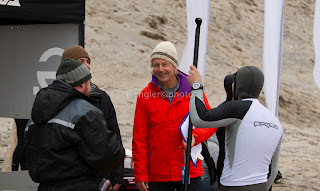 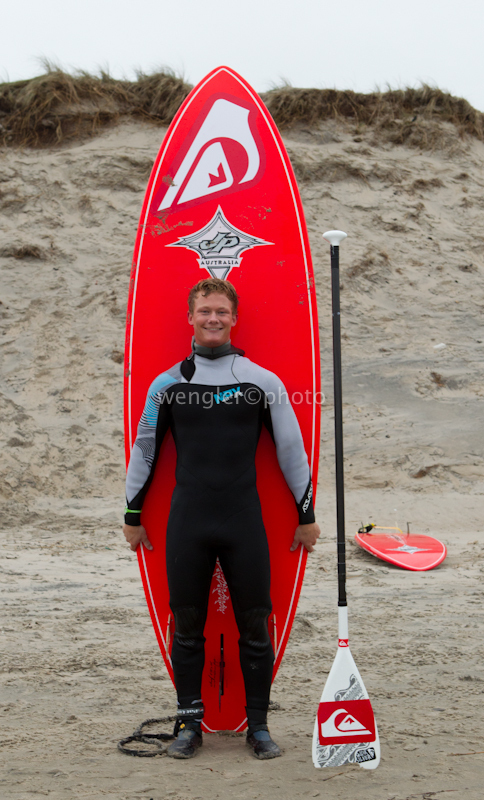 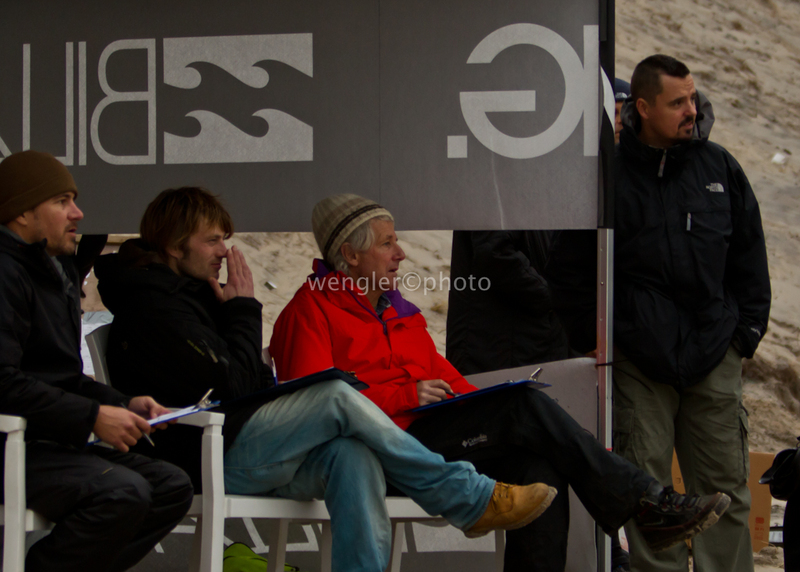 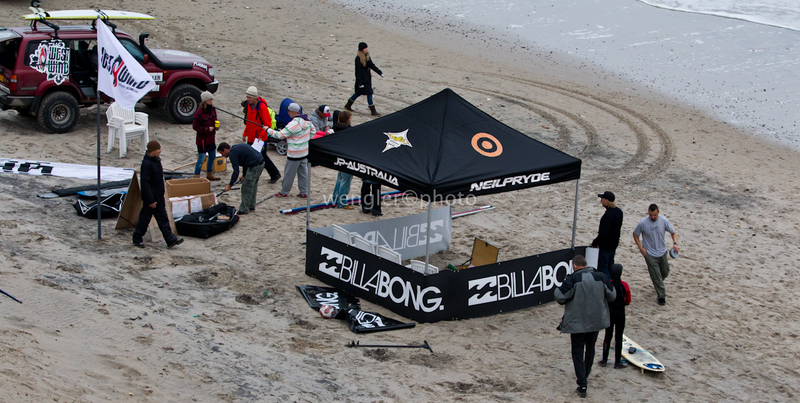 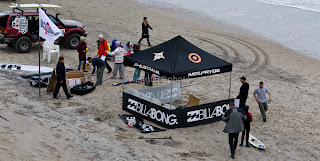 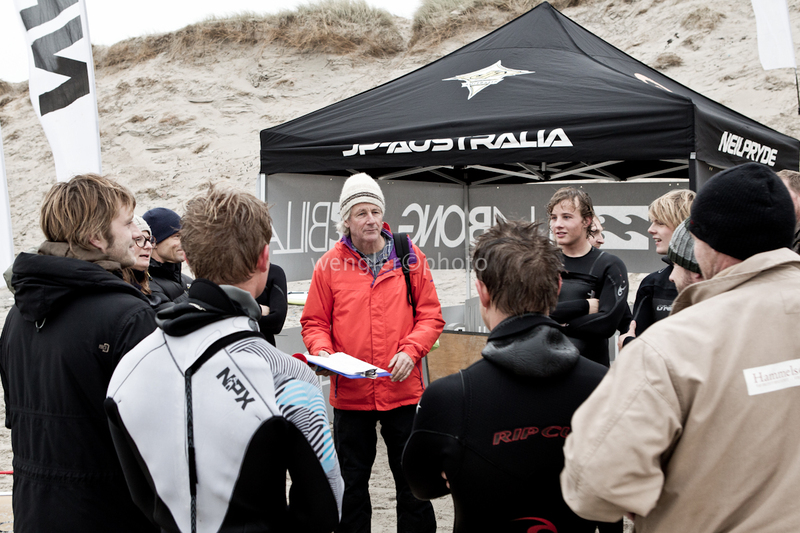 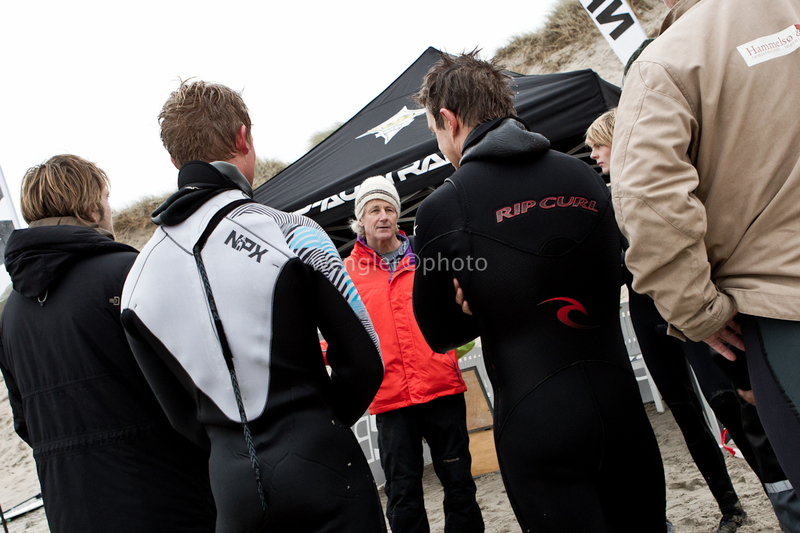 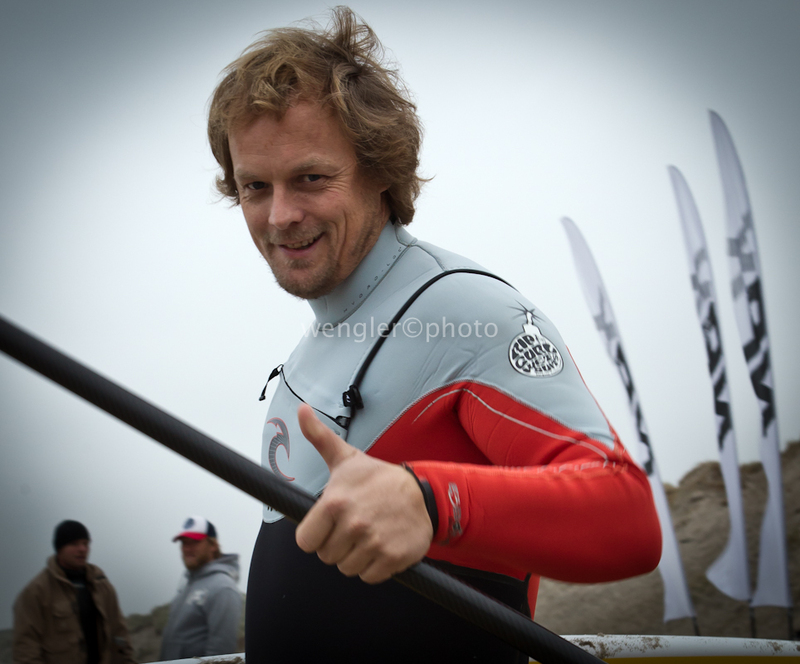 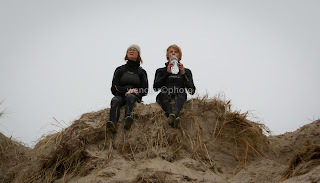 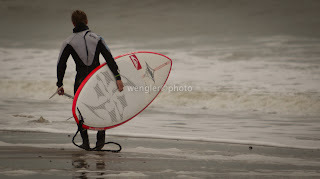 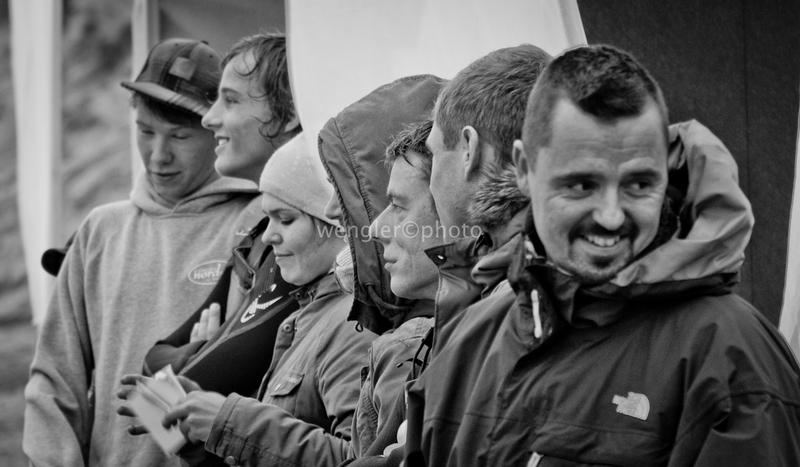 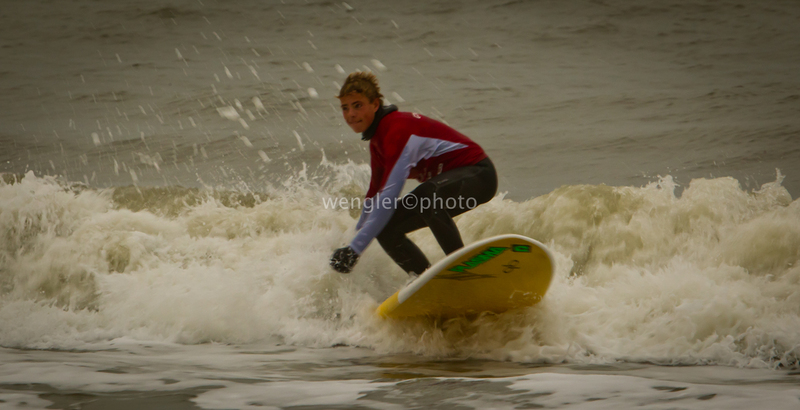 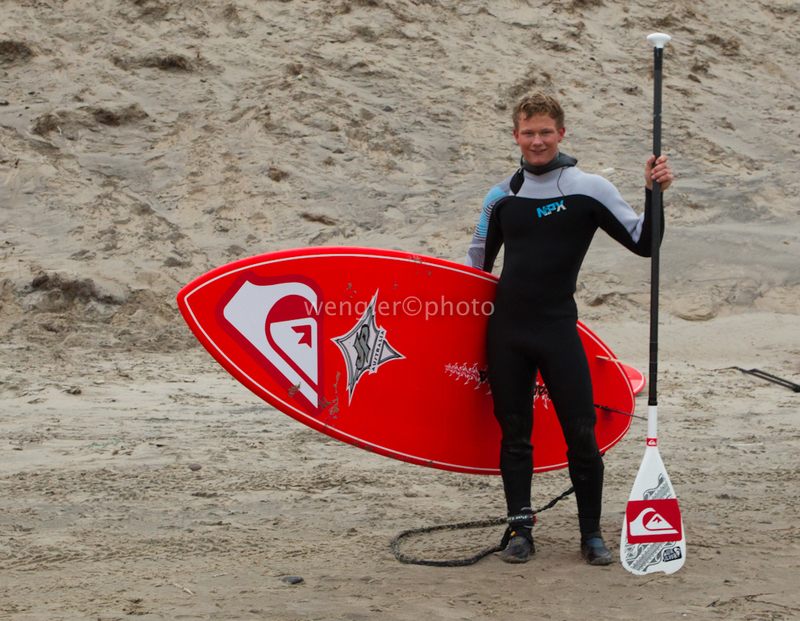 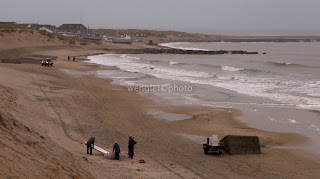 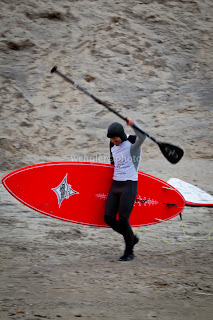 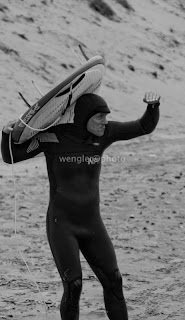 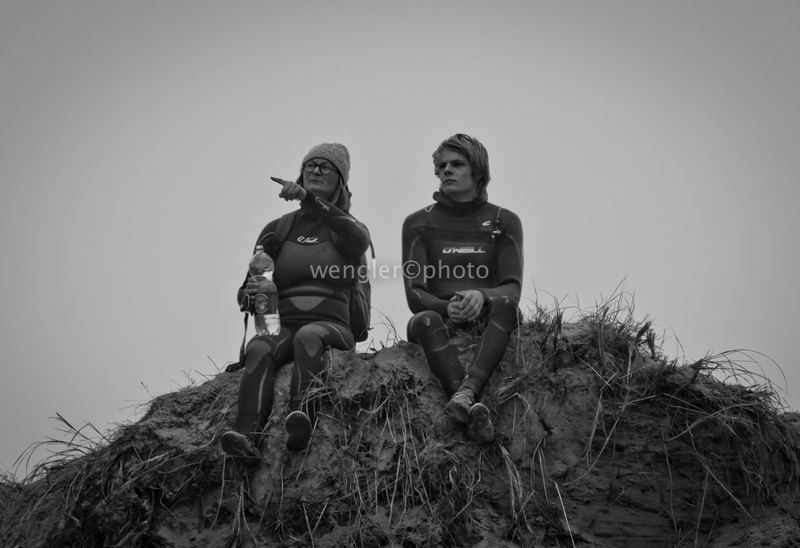 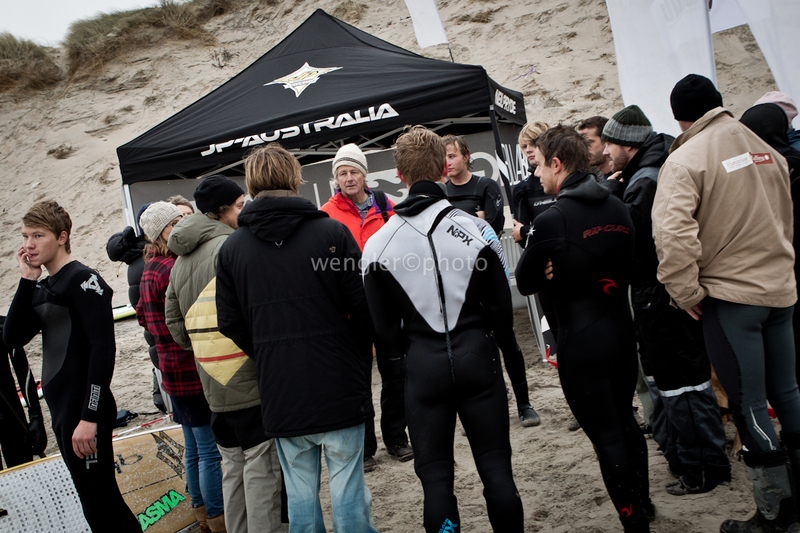 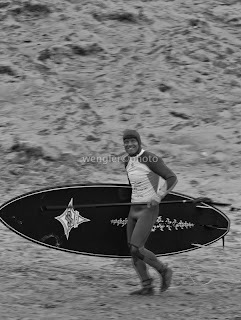 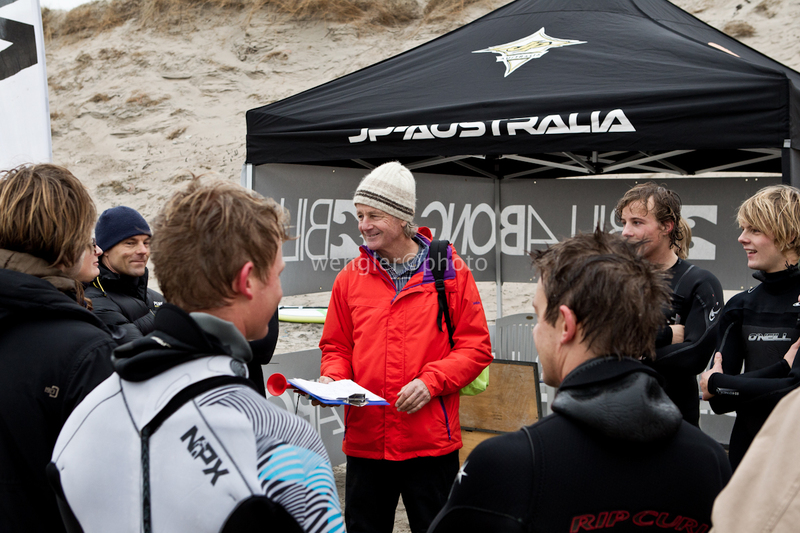 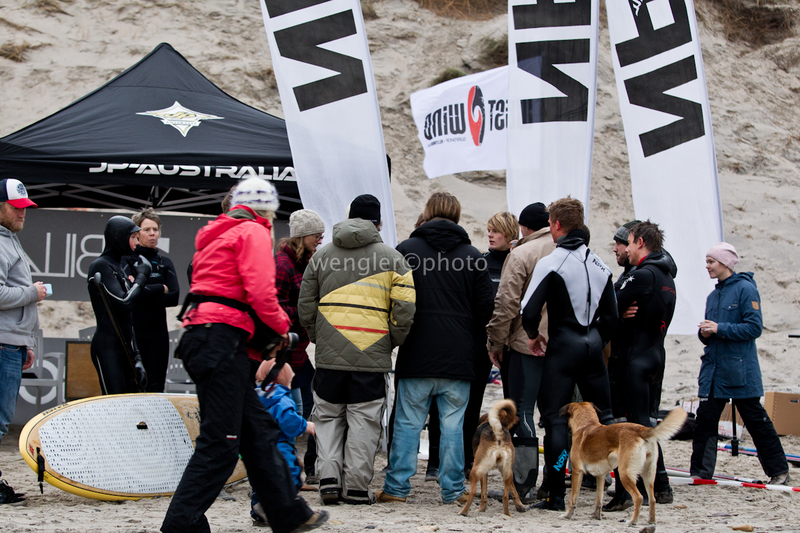 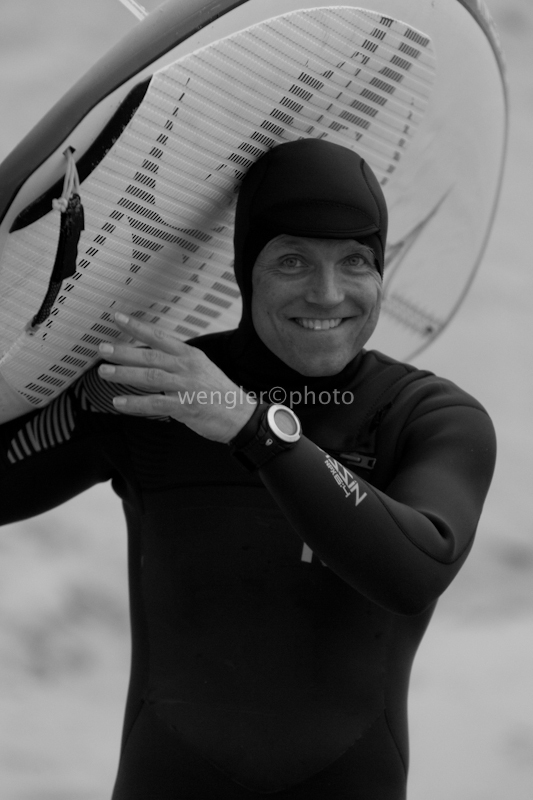 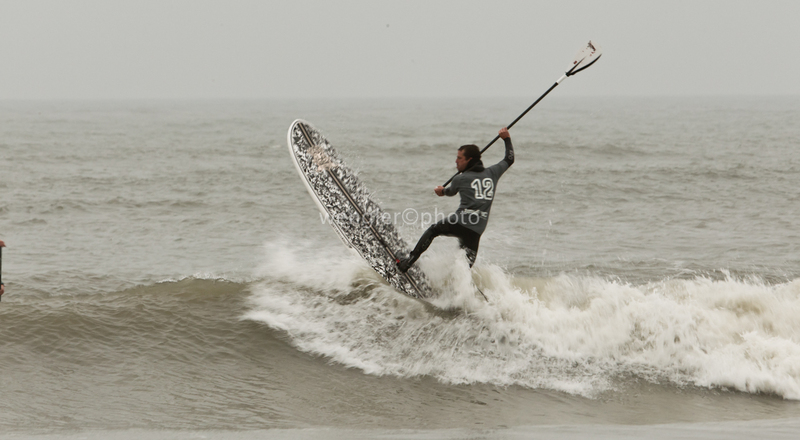 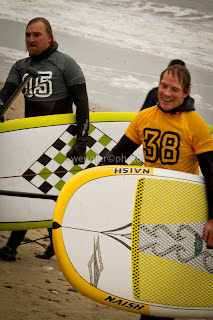 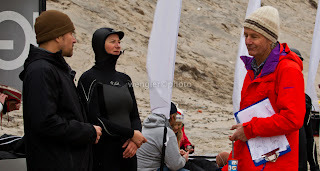 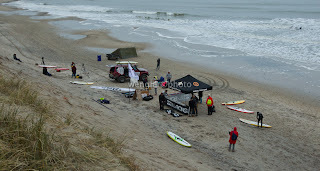 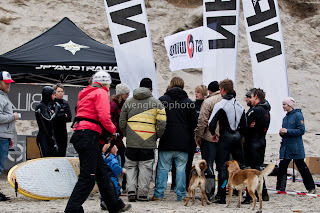 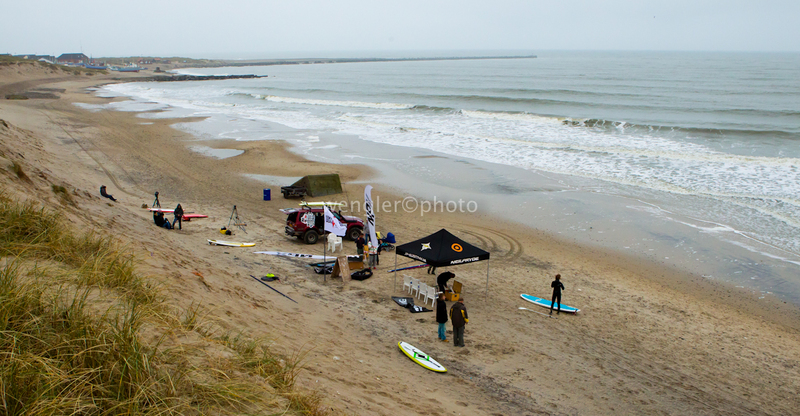 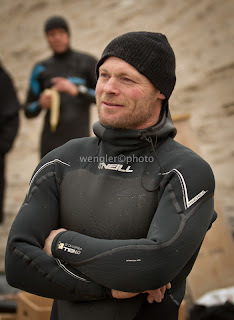 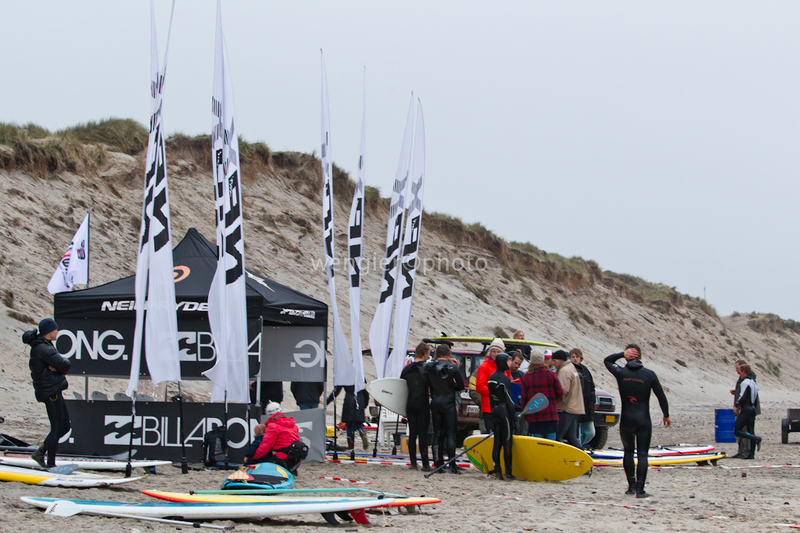 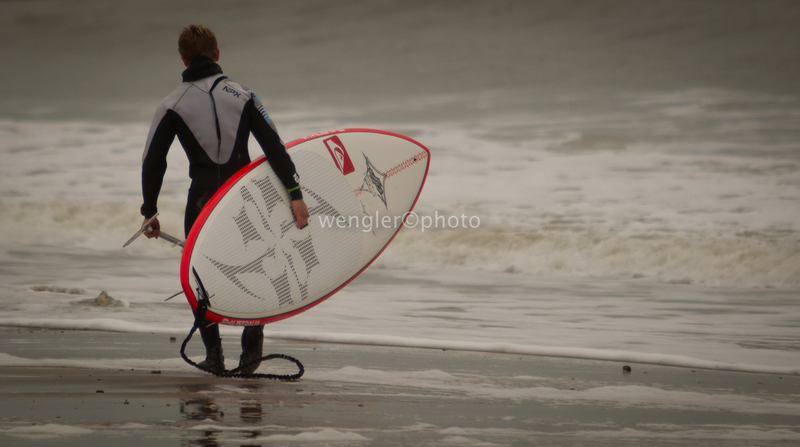 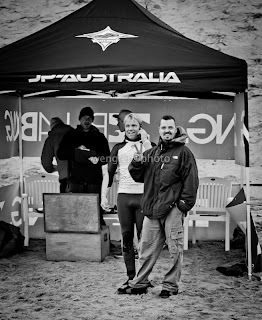 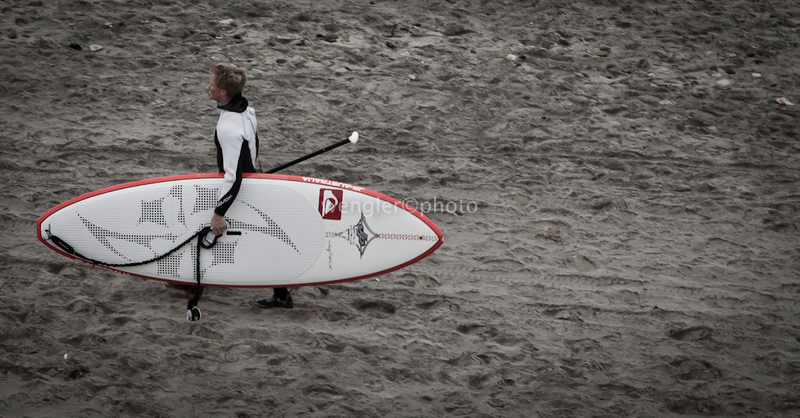 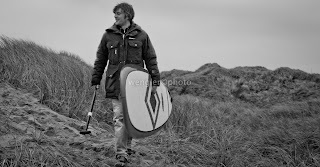 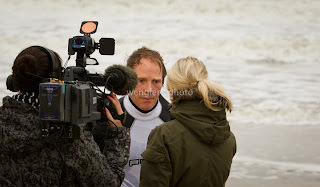 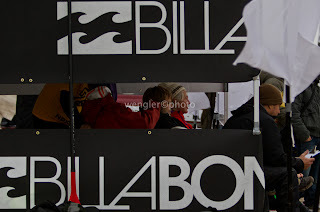 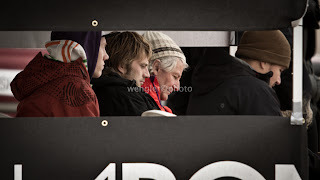 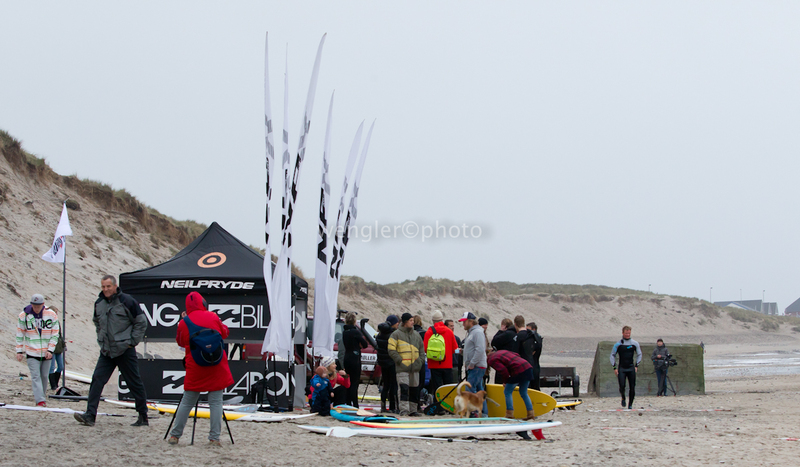 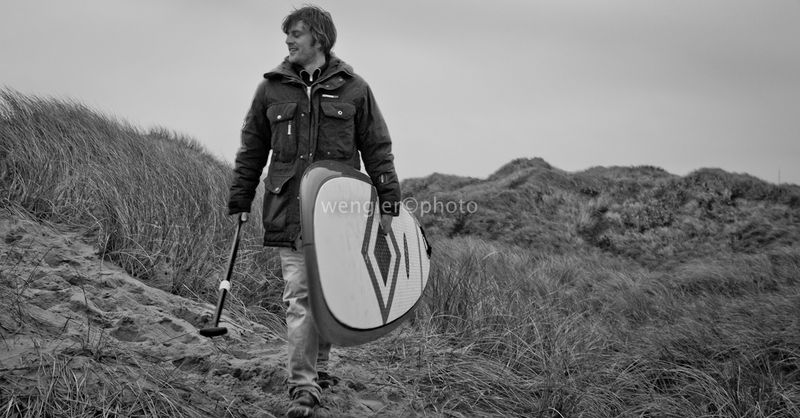 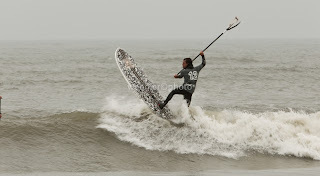 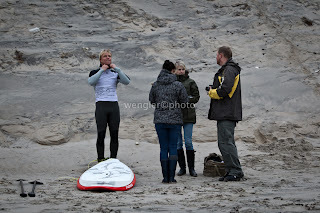 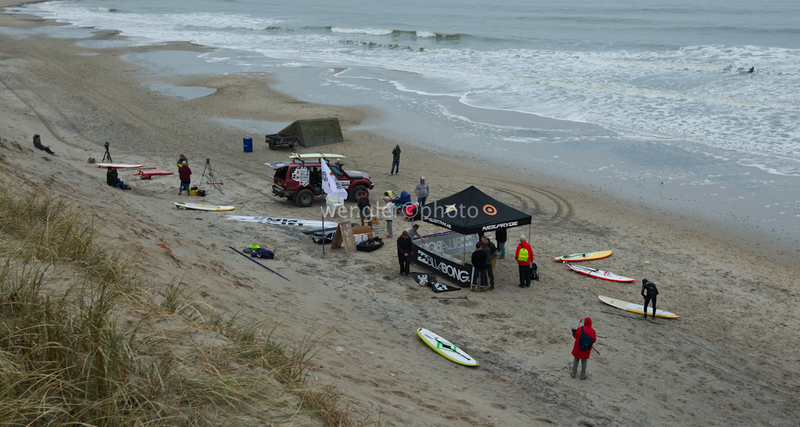 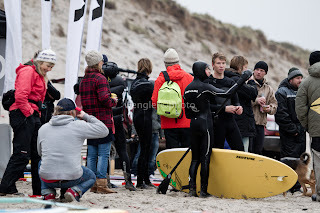 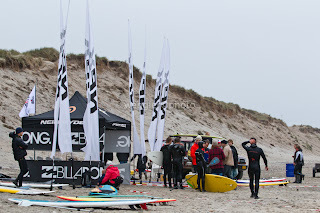 The first danish Danish National Championship in SUP was finally a reality after tree weeks of following cancelations because of hopeless weather conditions. 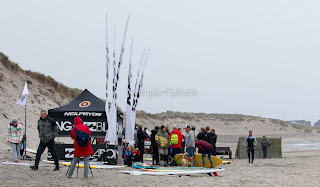 Normally it always very windy in the Northern Part of Jylland, accually the wind have shaped the landscape and trees grow sideways - BUT - as soon as this event was announced Mother Nature decided otherwise, and the wind turned arround and stayed there for several weeks! 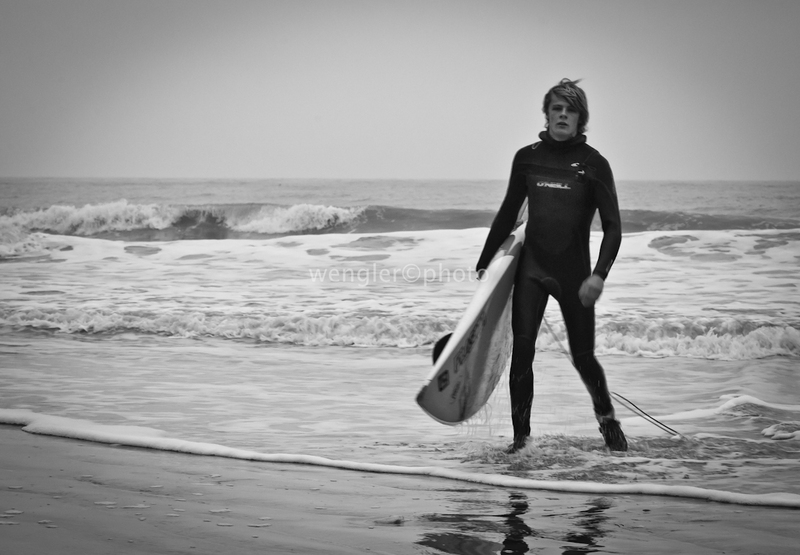 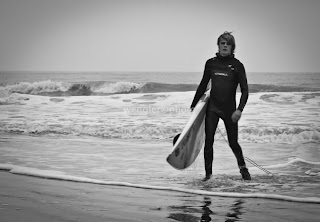 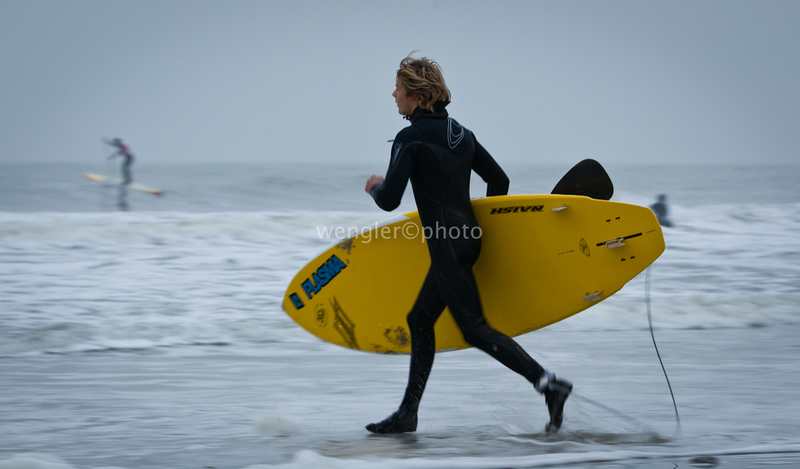 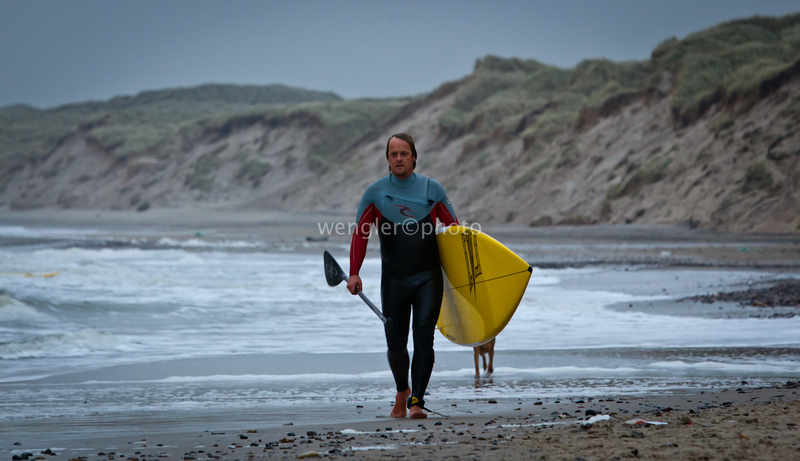 But as they say in Denmark - the third time is where the luck set in - and finally the conditions were right. 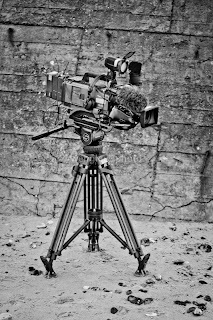 Here is a photo essay from this great event and I'm sure that this is an event which we will hear much more about in the future. 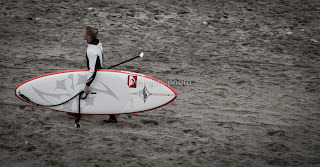 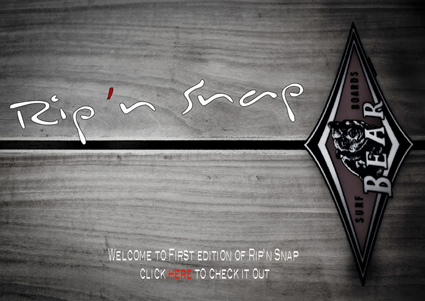 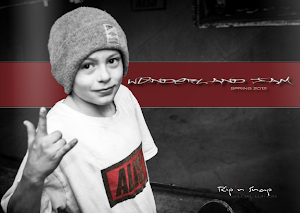 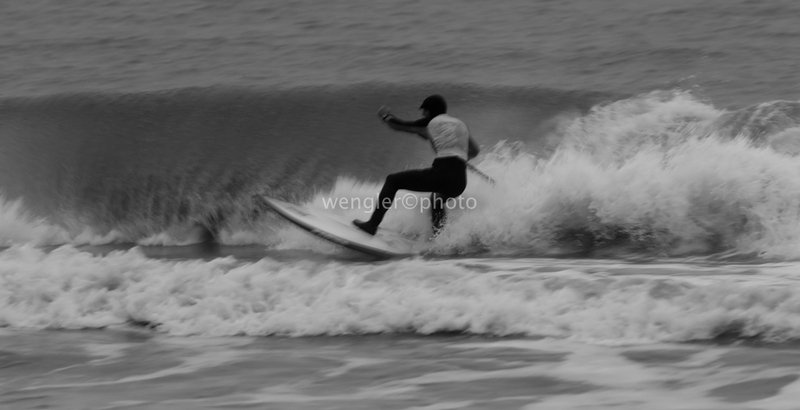 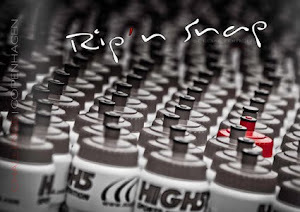 Try it out, SUP is a very fast growing water sport for everyone and next year is already being planned as I'm writhing this post.